Be sure to check out the other great blogs on the linkup! 1. The bling. Yep, had to make that #1! 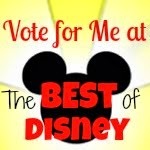 Being a Disney nut, this is one piece of Disney memorabilia that has to be earned. I love how they change them up, do special editions for anniversaries, and really do it big. It helps that it's completely socially acceptable to wear your bling in the parks for days after you race. 2. Travel. 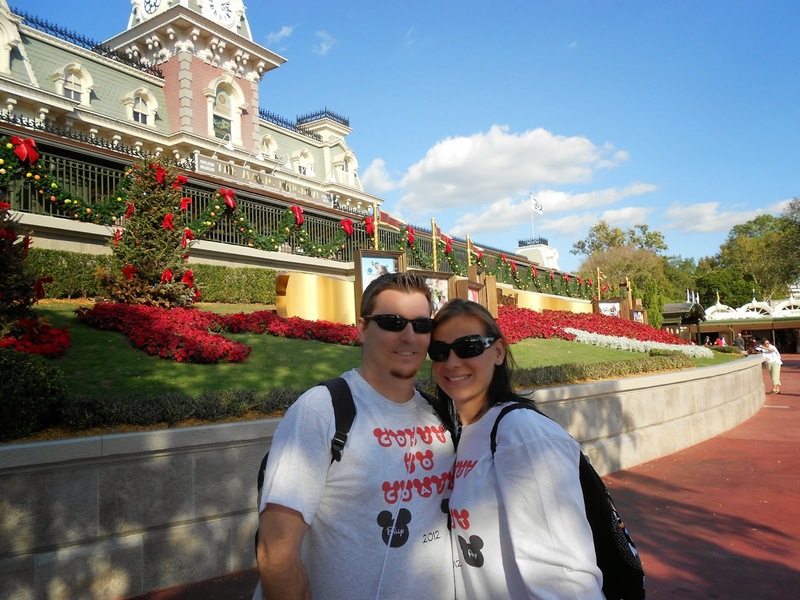 I love race-cations and I love visiting Disney parks. Put your hands together and go runDisney! 3. Beginner friendly races. I love helping people achieve fitness goals, especially running goals. That is why I do what I do for work, as well as put this blog together for fun! Disney makes it okay to walk. They make it okay to run slowly. They also make it okay to have buckets of fun while you run. I think these are all perfect for beginners (and hey, us who have a bunch of races under our belts don't mind it either). 4. Things to look at. Let's face it, 13.1 miles or 26.2 miles is a long time to be on the road. It's nice to get lost in the scenery. Disney has TONS of scenery to look at. Some you've seen a million times, but some of those back lot areas are rarely seen by the public. Not to mention all the people in great costumes! It really makes the time fly! Main St never loses magic! 5. The organization. We always talk about the fun, but runDisney also has organization down to a science (with a few slip ups here and there). They start races on time, packet pickup is well organized, and most important to me, the course is organized. I never have to carry water or Powerade because I know they've got it covered. I also rarely bring gels because I happen to like Clif Shots and use what is provided on course. This is golden as every runner knows! What did I miss? What other organizations do you love running with? Please share! I'm always looking for new races! 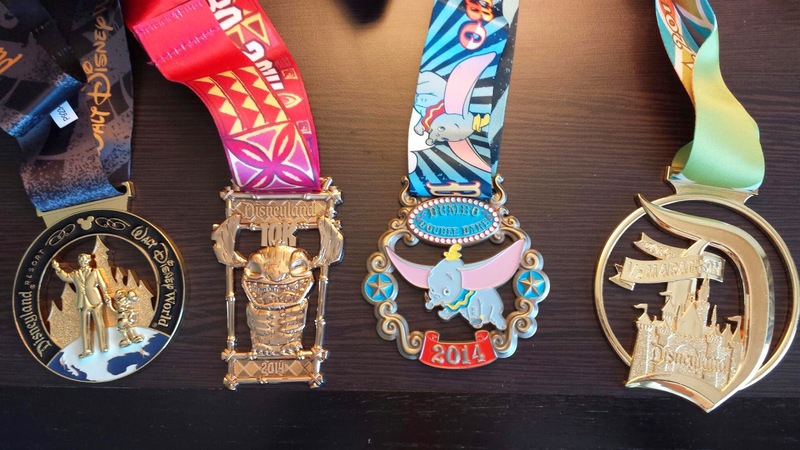 Great reasons to love running Disney races! I have yet to try one but I'm definitely interested. There are cons, with price bring the big one, but I would tell anyone to do it at least once! I'm running RnR Vegas this year and they just announced a challenge. I resisted, but that bling is pretty cool too! There's so many reasons to love running at Disney. 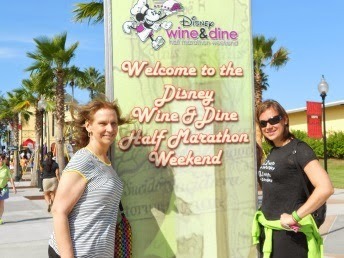 I could go on and on, and am so happy that I chose to run my first half at Disney. disney is on my bucket list - so fun. love this list!! I love all those reasons too about running Disney. It was my first half ever there this past January, with many more to come.